Print our list of the best places to visit in Argentina and pack your bags because you are now ready to board the plane. You are going to visit the second largest country in South America, which means there’s plenty of land to hold some of the most famous tourist attractions in the whole world. Argentina enjoys a massive variety of climates that can only mean a broad range of activities available for travelers who are coming in huge numbers each year to explore the South American country. Its beautiful landscapes, rich cultural heritage, and world famous gastronomy, are just some of the things that have placed Argentina on the world map of the most stunning places to see on Earth. 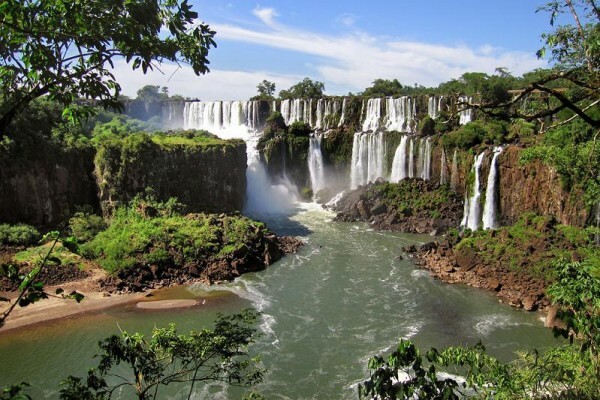 Argentina’s top natural attraction has to be, without a doubt, the grand Iguazú Falls. The Falls are made of 275 waterfalls and cascades, at the heart of which lies the semicircular waterfall named “the Devil’s Throat”. Being about 80 meters high and measuring an impressive 2,700 meter in diameter, it is no wonder that the Iguazú Falls welcome approximately 1 million visitors each year. Iguazú Falls are a UNESCO World Heritage site and in 2011, this unique complex of waterfalls has been declared one of the New Seven Wonders of the World. Buenos Aires is the country’s largest city, and it is also hailed as the birthplace of tango. The capital of Argentina is a mix between European and South American culture. Buenos Aires was built by Europeans, and the city’s architecture offers proof to that. When in Buenos Aires, you shouldn’t miss the Museo Nacional de Belles Artes, considered to be a local Louvre because of the outstanding collection of European and Argentine works of art. And because art is such an important aspect to Buenos Aires, do take a stroll down Caminito. This charming “little street” is the perfect place to see artists at work, and you can also step in the several museums located along the colorful street. And if you want to get away from the city’s hustle and bustle by visiting the Carlos Thays Botanical Garden, home to over 5,00 species of plants. Speaking of tango, it is one of the best places to visit in Argentina to see people moving to the rhythm of the sensual dance. If you have more than a few days at your disposal to spend in the city, then we recommend you take private tango lessons and learn the basic steps. But you can always steal a few moves by observing the professional dancers in a tango show. 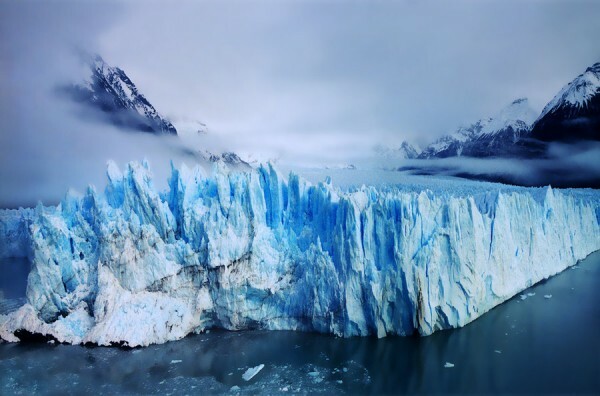 Further down south, in the Patagonia region, we have the Perito Moreno glacier, a massive block of ice measuring an area of about 97 square miles. Located in Los Glaciares National Park, it is served by a system of catwalks that lets visitors get up close to the glacier. This national park is just a short ride from El Calafate, the “national capital of the glaciers”. The small town, although set in a remote region, is booming with tourists thanks to its convenient location that makes it an excellent starting point for exploring South Patagonia. 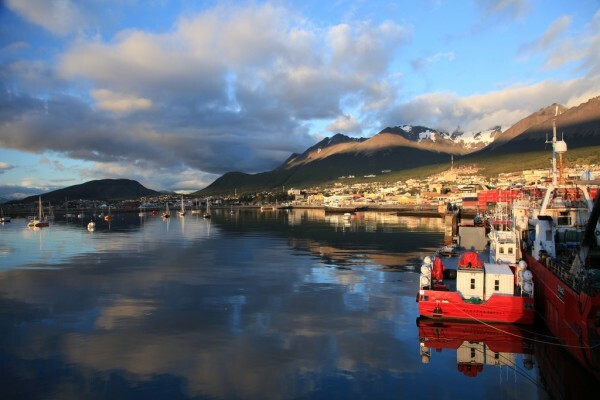 Remaining in the Patagonia region, we have the Earth’s most southern city – Ushuaia. The city is the perfect base for adventures at the “End of the World” such as Antarctica cruises and wildlife viewing. The dramatic landscape surrounding Ushuaia makes for some of the most breathtaking views in all Argentina. Among the most popular attractions in the region, it is worth mentioning the Beagle Channel, Tierra del Fuego National Park, Museo Maritimo, Tren del Fin del Mundo, Estancia Haberton, and Laguna Esmeralda. Welcome to Argentina’s hippie town – El Bolsón, declared an “ecological municipality”. 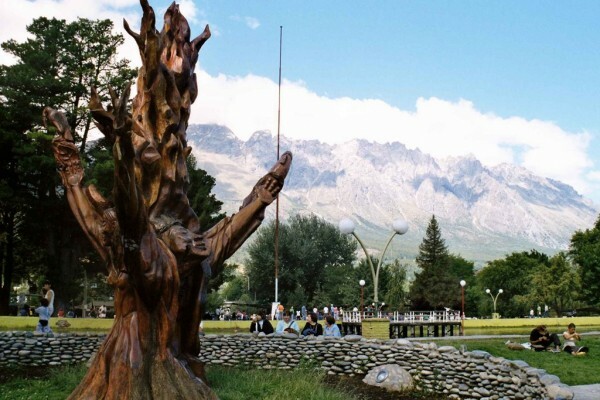 This mellow village set between two mountain ranges is quite popular among backpackers. Traveling from big, noisy cities, people find an oasis of tranquility in the charming little town of El Bolsón. You won’t find any foods packed with chemicals here. The inhabitants of the eco-town are all about natural foods, and you can buy delicious sweets, jams, honey, beer, and other healthy foods, all made from local harvests. The town holds an outdoor artisanal fair three times per week, on Tuesdays, Thursdays, and Saturdays, and you should definitely visit El Bolsón during one of those days. It is the most renowned artisanal fair in the whole country, and this is why El Bolsón is one of the unique places to visit in Argentina. Bariloche is an Argentinian city with a Swiss feel to it. 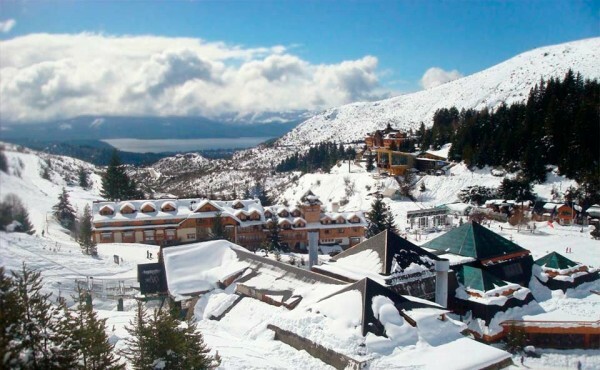 If it is snow that you want, then head over to Bariloche because it is skiing town of the country. About an hour away from the city is the Cathedral Alta Patagonia. This ski resort has more than 100 km of marked trails and 40 lifts to meet your winter sports needs. Additionally, there are also rafting, climbing, and hiking options available for the thrill seekers. Those who are looking more to relax than get the blood flowing can sail the nearby lake, swim, or do some fishing. 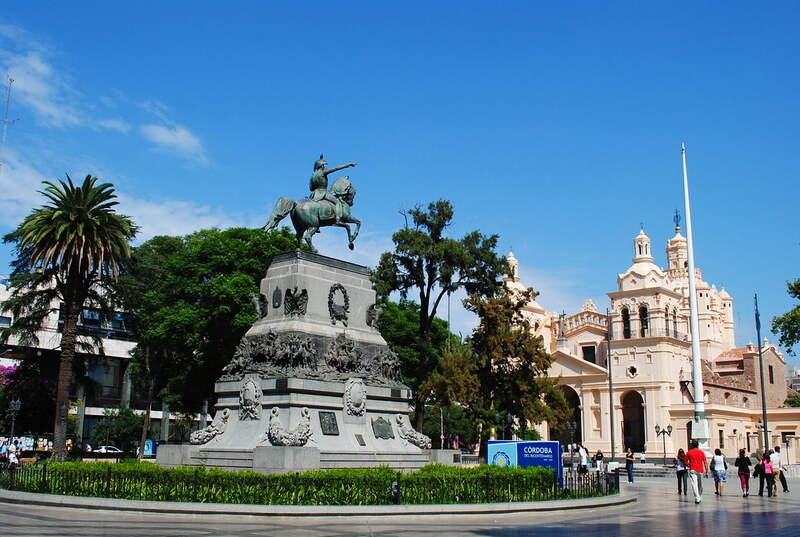 Cordoba is the second largest city in Argentina. It was founded before Buenos Aires, and it was actually the first capital of the country. Due to its geographical location, it is considered to be the nation’s heartland. The city is best known for its Spanish colonial architectural heritage, many of these historical buildings being found in the Jesuit Block, Cordoba’s central area. As for the surroundings of the town, it is a picturesque province with many rivers and valleys that are worth the day trip. 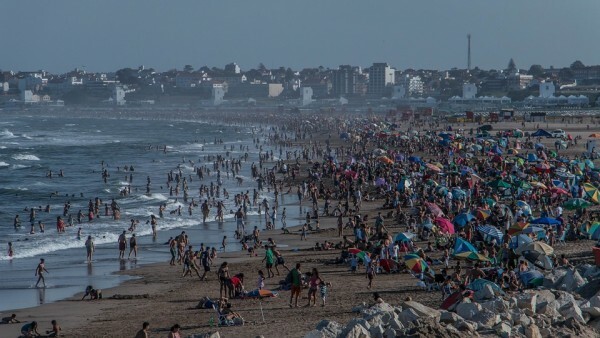 Changing the scenery a bit, we head over to Argentina’s famous beach resort city – Mar de Plata. Located on the Atlantic Ocean coast, easily reachable from Buenos Aires, the city’s life revolves around tourism. Mar de Plata enjoys about 5 miles of beaches that attract huge numbers of visitors each summer. And it is not all about soaking up the sun or swimming in the ocean, as this lively city knows how to party. The tourist season lasts from November to the middle of April.